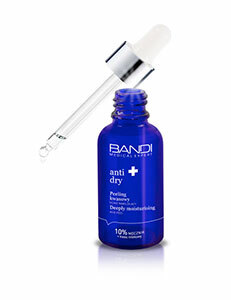 Eye Care products are dedicated to effective care of the eye area. Radiant and pampered skin around the eyes will make your face looking years younger, and therefore it is crucial to avoid the signs of tiredness and neglect. - “bags” and dark circles under the eyes – problems of lymph circulation. Everyday care of delicate and sensitive skin of the eye area requires much time and attention. Careful make-up removal and using products that match the needs of the skin are two key ingredients. Eye Care products are indispensable for clients who want to provide high quality care of the eye area. They can be used at every age, ensuring appropriate protection and hydration in order to make the eye area skin smooth, firm and radiant for a long time.